The controversy over varicella vaccine safety and mandates has raged since its introduction in the U.S. nearly 25 years ago. When it was licensed in 1995, the National Vaccine Information Center (NVIC) questioned the strength of the scientific evidence for safety and effectiveness used by CDC and the American Academy of Pediatrics (AAP) to make a universal use recommendation and argued the vaccine should not be mandated because, in part, universal use of the vaccine could drive chickenpox into older children and adults and raise the risks for shingles later in life. Gary S. Goldman, PhD served for eight years as Research Analyst for the Varicella Active Surveillance Project (VASP) in a cooperative project with the CDC. 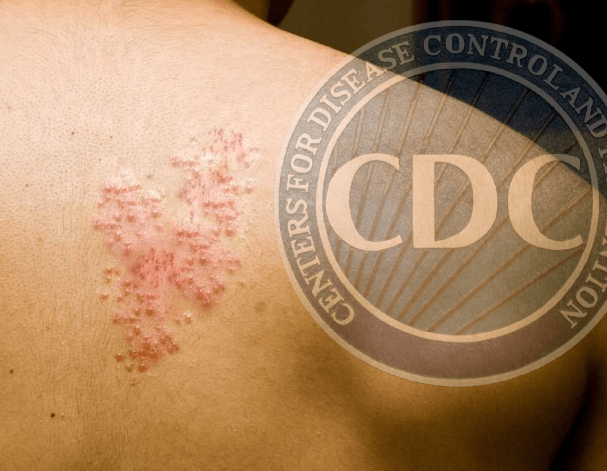 In March 2018, Dr. Gary S. Goldman published an article in Annals of Clinical Pathology, “The US Universal Varicella Vaccination Program: CDC Censorship of Adverse Public Health Consequences.” In that article he provided evidence to support his allegation that CDC officials manipulated varicella data to affirm the CDC’s support for chickenpox vaccine mandates that that will require a lifetime of expensive vaccine boosters. In what Goldman described as a deliberate “attempt to quash the unwanted outcomes in the years following 2000,” he said it became apparent that the methods for interpretation of data were flawed, skewing CDC and VASP conclusions in favor of the varicella mass vaccination program. The pharmaceutical industry, and many doctors, appear to be making great efforts by to get as many people as possible vaccinated against shingles. 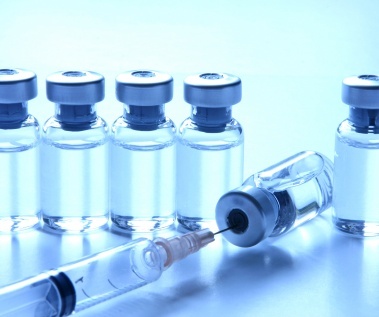 Even if such an intervention was highly effective in preventing shingles, which certainly has not been shown to be the case, the information in this article should make it clear that such vaccinations are unnecessary. The side effects that would be suffered by a significant number of individuals need never occur in the first place. The real problem is that what is discussed in this article generates relatively little income for anybody in the healthcare industry. 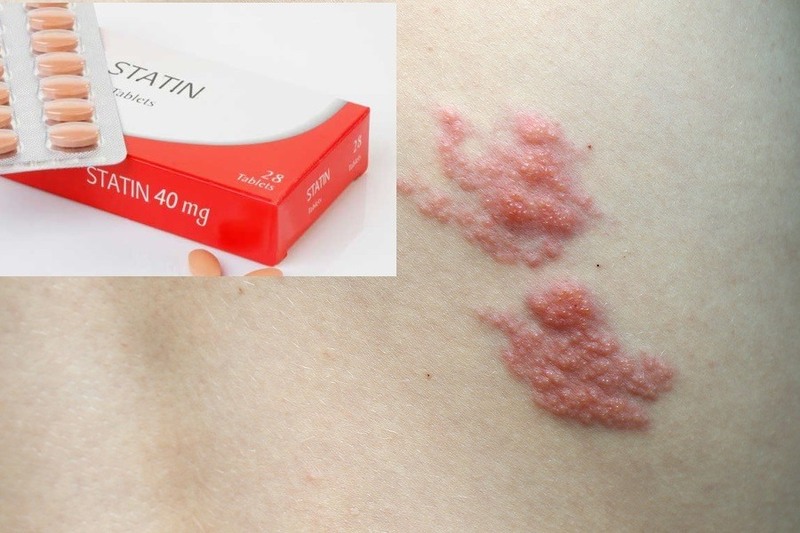 Left to itself along with mainstream therapies that include analgesics, antiviral agents like acyclovir, and corticosteroids, the rash will generally resolve in two to four weeks. The pain is generally lessened little by analgesics. The clinical response of shingles to vitamin C therapy is decidedly different from its response to traditional therapies. 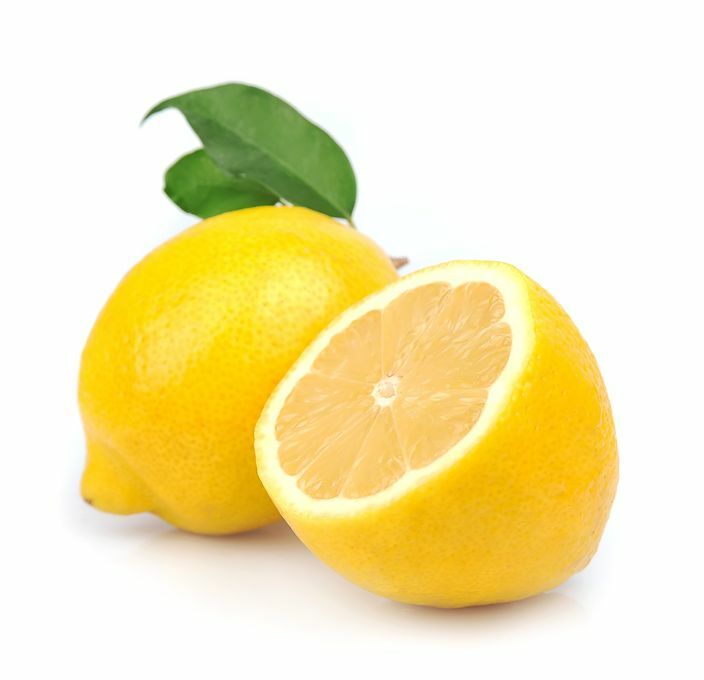 While there are not many reports in the literature on vitamin C and shingles, the studies that do exist are striking. Frederick Klenner, MD, who pioneered the effective use of vitamin C in a wide variety of infections and toxin exposures, published the results of his vitamin C therapy on eight patients with shingles. He gave 2,000 to 3,000 mg of vitamin C by injection every 12 hours, supplemented by 1,000 mg in fruit juice by mouth every two hours. In seven of the eight patients treated in this manner, complete pain relief was reported within two hours of the first vitamin C injection. Furthermore, the blisters on Dr. Klenner's patients were reported to begin healing rapidly, with complete resolution within the first 72 hours. 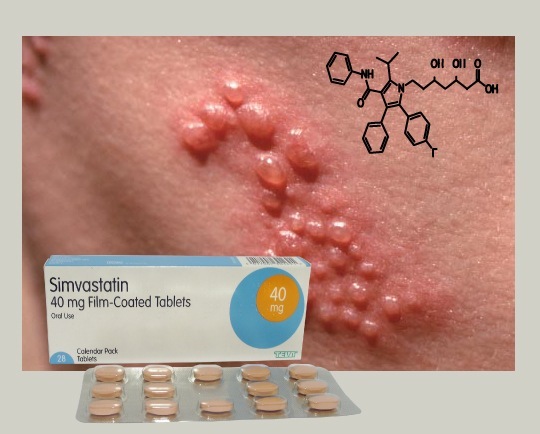 A new study published in the journal Clinical Infectious Diseases reveals an association between statin drug use and increased risk of herpes zoster (shingles). Researchers from St. Michael's Hospital, Ontario, Canada, conducted a population-based retrospective cohort study of Ontario residents 66 years of age or older, with a study period of thirteen years. They matched 494,651 individuals treated with a statin to an equal number of individuals not treated with one. In the main analysis, the rate of herpes zoster was higher among users of statins relative to nonusers of these drugs. Should You Get A Shingles Vaccine? In older adults, is vaccination against herpes zoster effective and safe? A Cochrane Review stated that the herpes zoster (shingles) vaccine has demonstrated effectiveness in preventing shingles in older adults, yet if you look at the actual numbers, you will see that in those aged 60-69, the shingles vaccine was ineffective for 98% (forty-nine out of fifty) of those studied. For those aged 70 and older, the vaccine was 99% ineffective, since 99 out of 100 received no benefit. In addition, when looking at the adverse effect risk of this vaccine, you will find that for every 2.8 vaccines given, one patient was harmed. Furthermore, for every one hundred subjects vaccinated, one had a severe adverse reaction such as rash, fever, or hospitalization. I am incredulous that anyone looking at this data could proclaim that the shingles vaccine was effective. In fact, it wasn’t. According to this data, the shingles vaccine was a 98-99% failure. Despite the largely politically- and economically-motivated immunization agenda of the CDC, there is a growing body of clinical research establishing that vaccination does not effectively 'improve upon' or 'replace' natural immunity in the way that the masses have been made to assume; to the contrary, there are now hundreds of diseases that have been linked to commonly administered childhood and adult vaccines; and when we say "linked" we don't mean anecdotally, but in the biomedical literature itself. It is therefore no surprise nor secret that the chickenpox vaccine has failed to live up to its promises. Even the CDC's Manual for the Surveillance of Vaccine-Preventable Diseases admits that "As vaccination rates have increased, the majority of varicella cases now occur among vaccinated persons." Wouldn't an effective chickenpox vaccine result in the majority of varicella cases occurring in non-vaccinated persons? 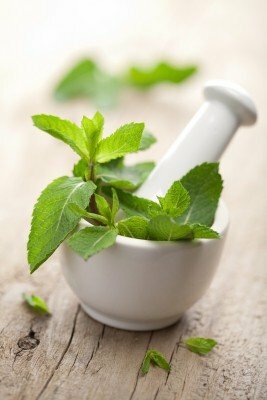 A favorite herbal medicine of the ancients, peppermint leaves have been found in Egyptian pyramids dating back to 1,000 BC. Modern scientific investigations have now confirmed that this remarkable plant has over a dozen healing properties.